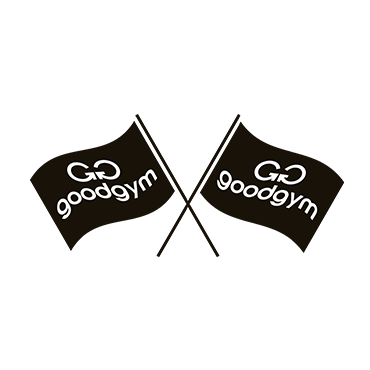 GoodGym | Charlie has joined the GoodGym Race Team. Charlie has joined the GoodGym Race Team. Charlie is part of the GoodGym race team. They pledge to support those around them and the Race Team pledges to support them. Charlie is going to push themselves and achieve some extraordinary things.